Walkinshaw Andretti United intends to maintain a GT program in 2018, despite missing this weekend’s Bathurst 12 Hour. The Supercars squad has run a Porsche GT3 R in GT racing since the car arrived in Australia nearly two years ago, an arrangement that pre-dates the buy-in of Andretti Autosport and United Autosports. That included fielding the Porsche and a second factory-backed entry at Mount Panorama last February, with Liam Talbot, John Martin and Duvashen Padayachee taking fourth outright and winning the GT3 Am class. 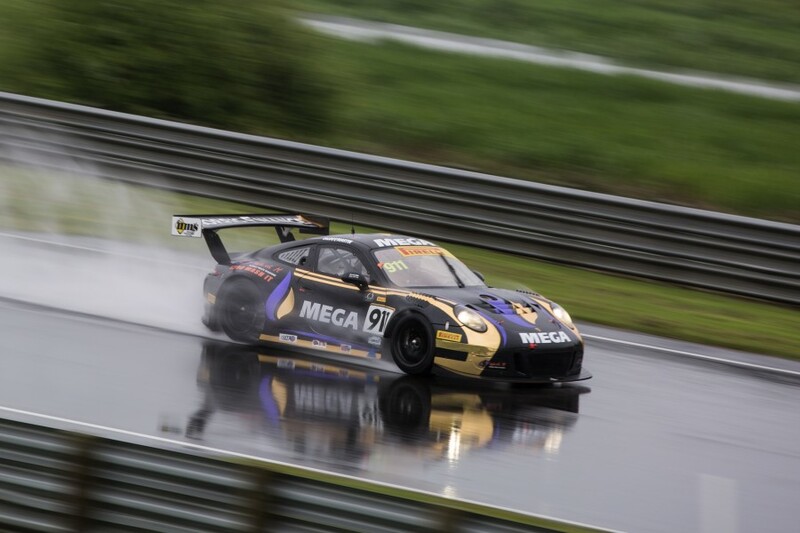 Talbot subsequently drove the GT3 R in the Australian GT Championship, falling just short of the title. German squad Manthey Racing and Asian outfit Craft Bamboo Racing will handle Porsche’s 12 Hour campaign this weekend, with Talbot and Martin joining David Reynolds in a Mercedes. Walkinshaw Andretti United’s absence does not necessarily mark the end of its GT arm, though, with the team expected to continue with Talbot and Martin in Australian GT. 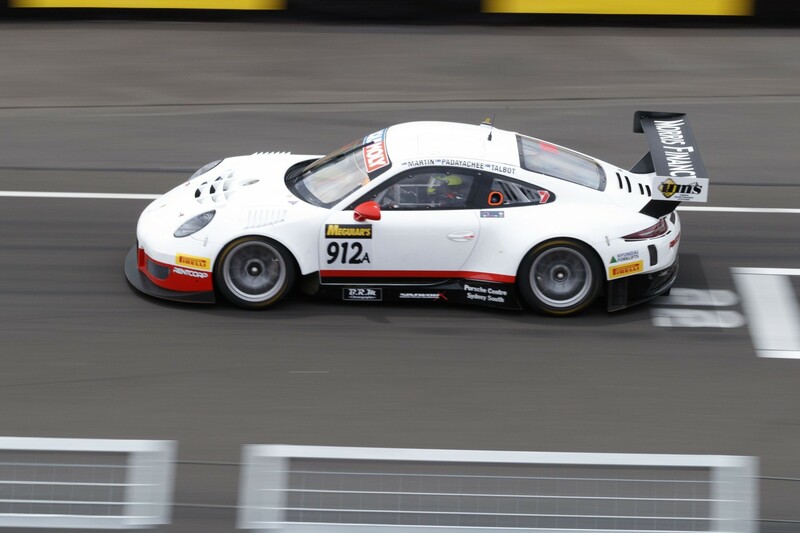 “It’s still part of the plans,” general manager of motorsport Mathew Nilsson told Supercars.com of the Porsche effort. “Obviously we’re not doing the Bathurst 12 Hour this year, but certainly the GT racing is something we’re still looking at and organising. What was Walkinshaw Racing took on its new identity on January 1, after its change of ownership was announced during last October’s Bathurst 1000 weekend. The team is building a new chassis to be introduced as Supercars’ new ZB Commodore in the Adelaide 500 in March, with another in the pipeline. One month into its new era, Nilsson surmised that change so far was “behind the scenes” rather than shaping day-to-day activities, with Andretti technical personnel yet to visit Clayton. “Things have been progressing for quite some time, there’s lots going on behind the scenes,” he said. “Obviously our focus at the moment is preparing for the season ahead from a car-build perspective and bits and pieces like that. 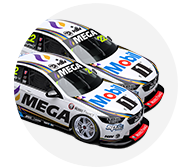 “But from Walkinshaw Andretti United, it’s been progressing well for several months. It’s been a transition that’s been happening for a while and is progressing well. “Obviously Michael [Andretti] and his group of people and Zak [Brown] and Richard [Dean], they’ve got their own programs - United Autosport’s just competed at Daytona. “But we have regular catch-ups. There’s lots of dialogue and contact, and in terms of visits we’re still working through the opportunities. “Obviously Zak is a fairly straightforward one in terms of his attendance at the Australian Grand Prix for McLaren, his role there [as executive director].